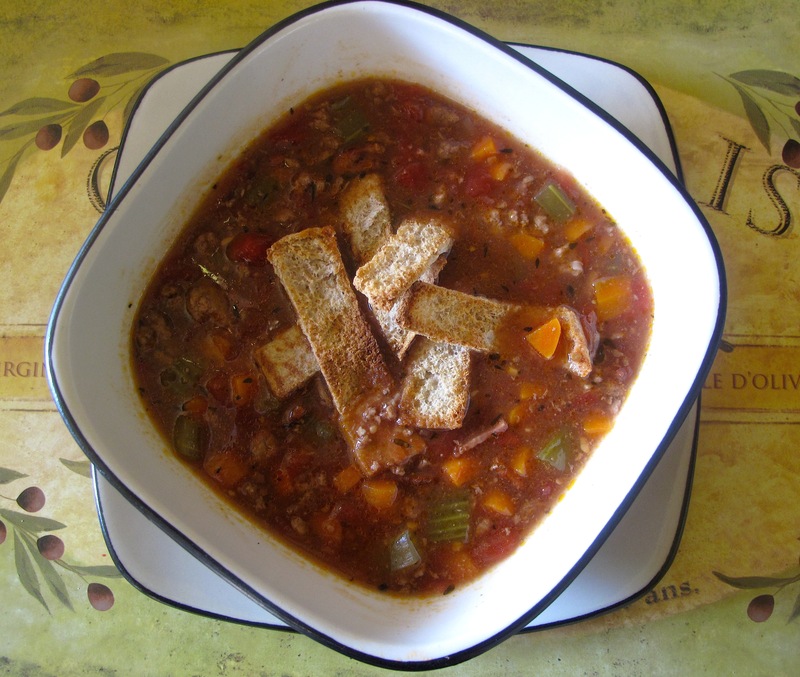 This entry was posted in Beef, Mains, Recipes, Slow Cooker, Soup, Turkey and tagged bacon burger, cooking, food, ground beef, hamburger, hamburger soup, Recipes, slow cooker, soup, turkey bacon by Karina. Bookmark the permalink. This looks really tasty, think it will be on the menu this weekend! I love my slow cooker as well. 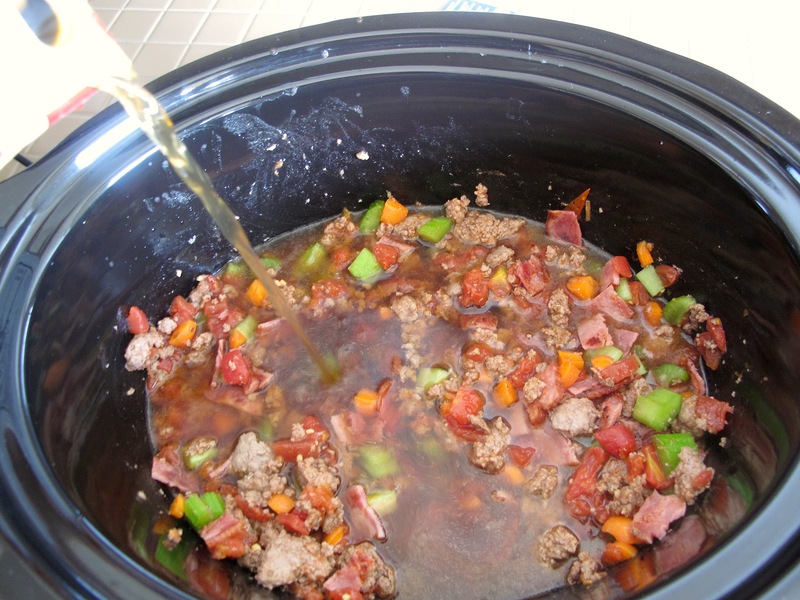 Nothing easier than a slow cooker meal!